Join people across the Nashua area on Saturday, October 6, 2018 from 1:00 p.m. to 4:00 p.m. for a Solar Tour. Homes and businesses throughout the Nashua area will open their doors to demonstrate and share strategies for energy-efficiency, renewable energy, and sustainable living. Site tours are free and open to the public. The National Solar Tour, coordinated by ASES and Solar United Neighbors, the nation’s largest grassroots solar event, involving 150,000 participants and 5,000 solar-energy sites. Planning to attend the Greater Nashua Solar Tour? Sign up here to be informed of any changes of time/locations. Emails will only be used for updates and not shared. Go and visit 1, 2, or all of the sites below. We have worked to have a variety of sites available for you to tour. 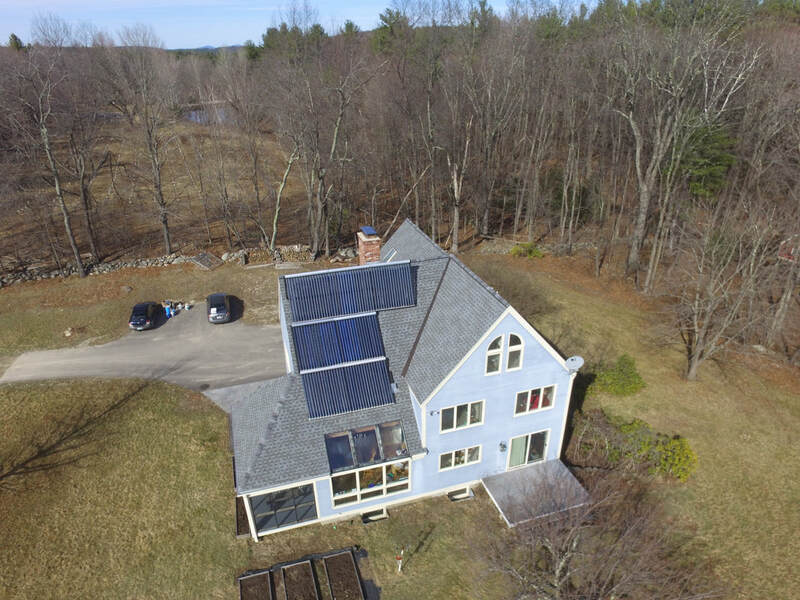 ​Want to host a Solar location in the greater Nashua area on October 6, 2018?